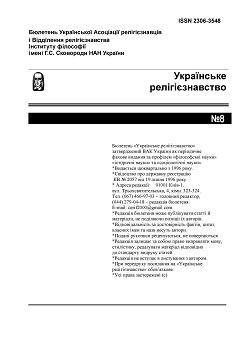 On April 22, 1998, on the occasion of the 65th anniversary of the publication of Arsen Rychinsky's "Problems of Ukrainian Religious Consciousness" in Kremenets (Ternopil region), the First Rychinsky reading was held. The organizers of the conference were: Ukrainian Association of Religious Studies, Ternopil Medical Academy named after them. I.Gorbachevsky, Department of Religious Studies at the Institute of Philosophy named after G.S. Skovoroda, National Academy of Sciences of Ukraine, Kremenets Medical College.